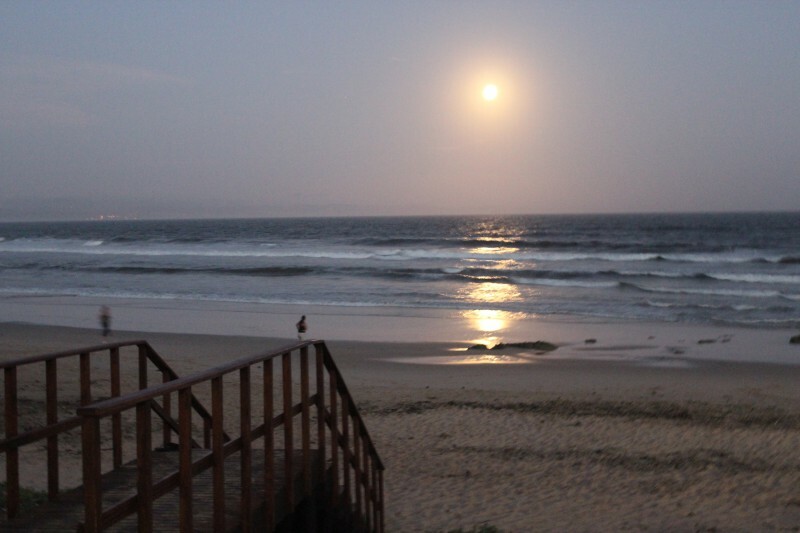 Makisaki, situated at Albatross beach, strive to accommodate our guests' needs. Privacy, security and the comfort of our guests are very important to us, that is why previous guests have rated us as one of the best. 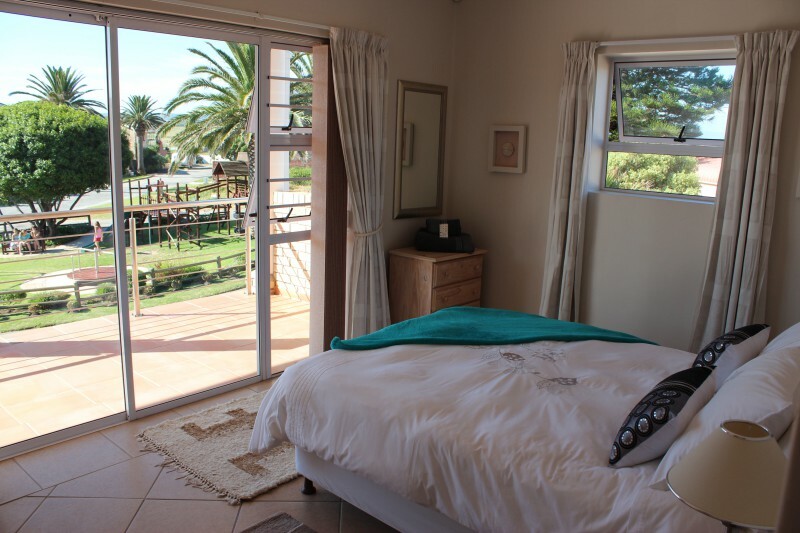 Makisaki’s self-catering accommodation provides luxurious holiday accommodation all year round.. With our flexible rates you will have everything you’ll need, from off-street parking to DSTV and a breath taking sea view. 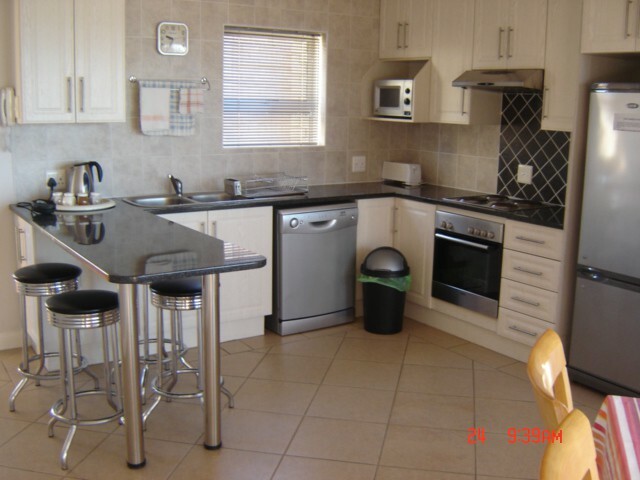 MAKISAKI 1 (on the first floor) has a fully equipped kitchen with dishwasher, dining area and lounge. This apartment has a warm and welcoming atmosphere. Relax in bed and experience the beautiful sunrise over the bay and the frequent frolicing of dolphins in the waves. . 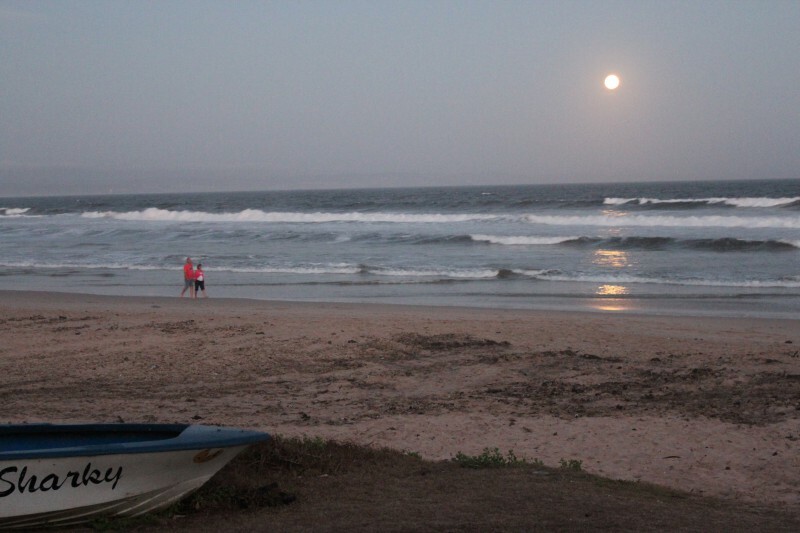 Visitors can enjoy a sundowner on the balcony after a funfilled day on the beach. Apart from being a spacious unit where you can relax at leisure, it has the additional bonus of being a mere 40 meters to the beach. 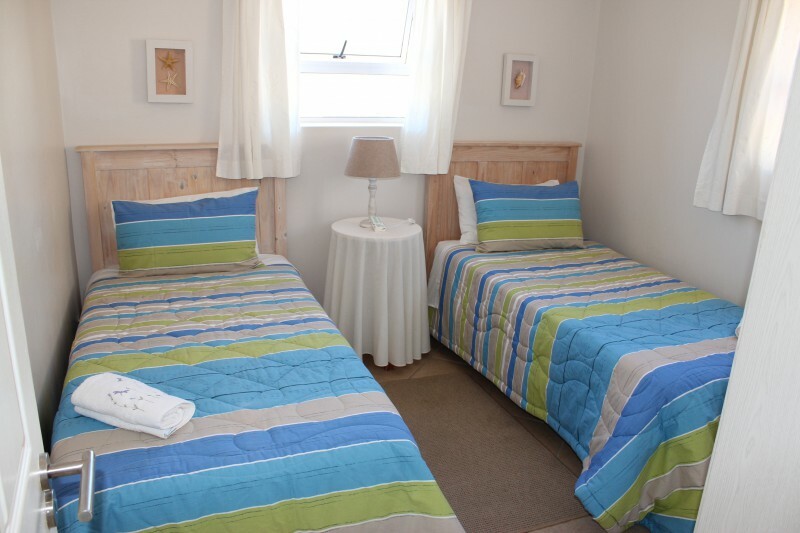 There are two en-suite double bedrooms – one with a queen-sized bed and TV and one with two single beds. 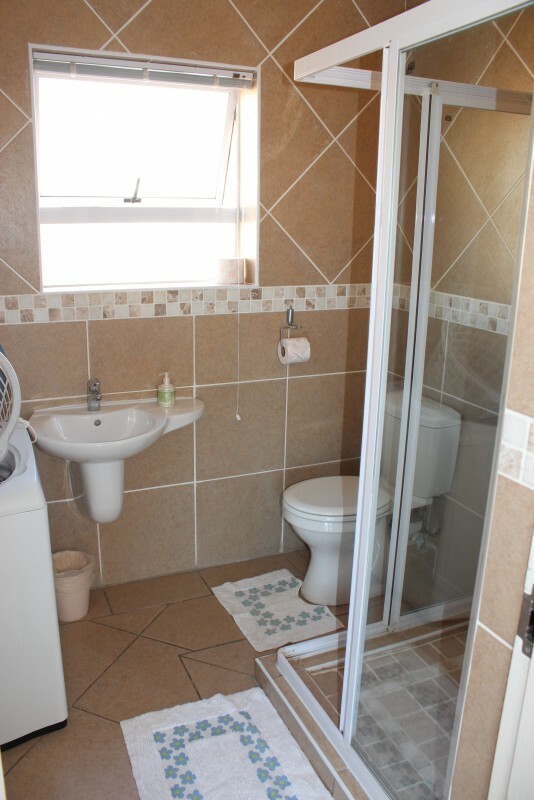 The main bathroom has a bath and shower, the other one a shower and washing machine. 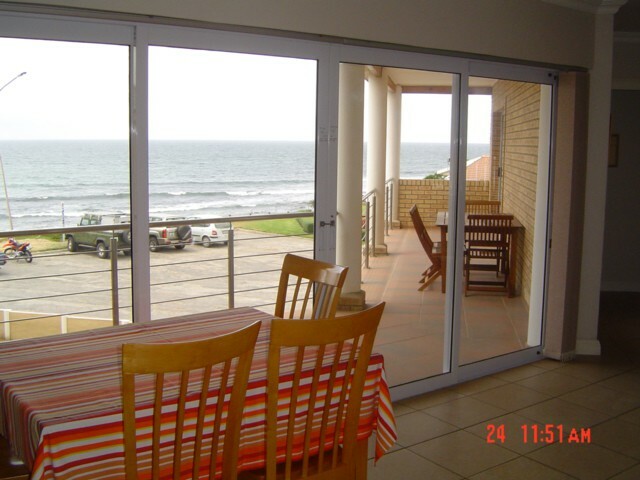 All rooms have sliding doors opening onto a balcony with a 150 degree sea view. 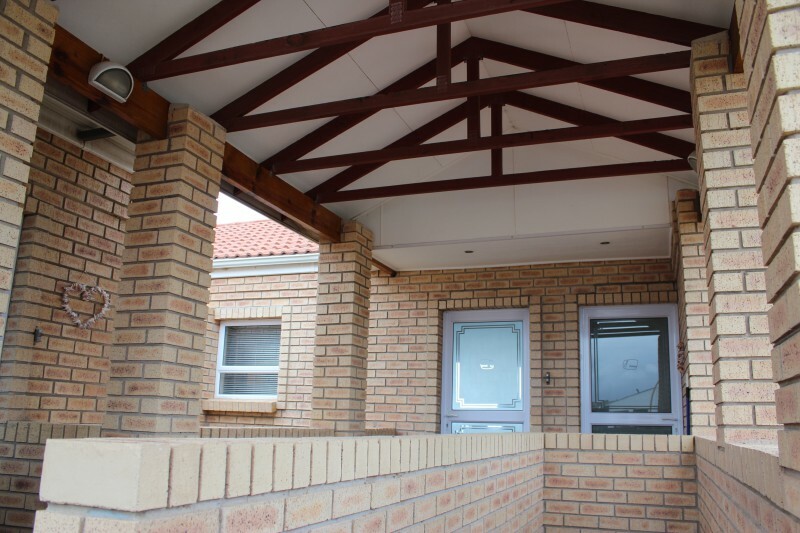 The balcony has a 7 piece patio set, umbrella and a built in braai. 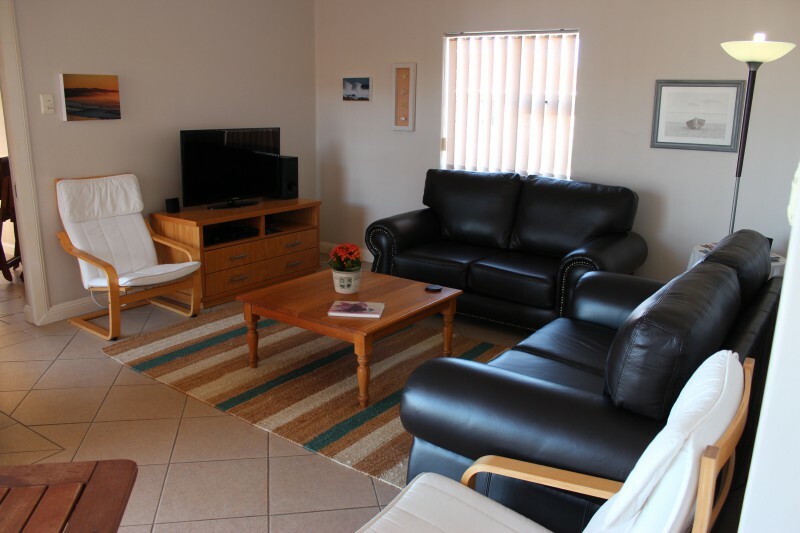 The lounge has a 42” flatscreen TV, DVD/radio player and DSTV (premium option) an request – or bring own decoder and card. The unit is serviced before arrival and after departure. Daily servicing of unit can be arranged. 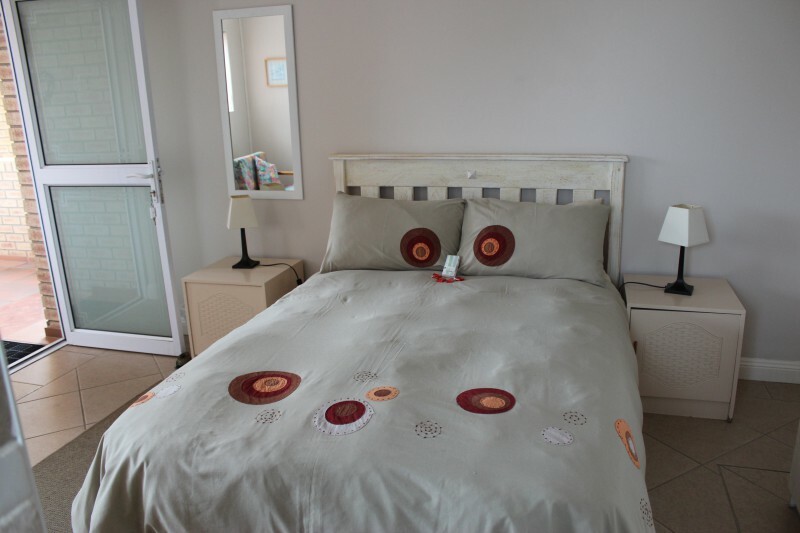 MAKISAKI 2 (on the first floor) has a fully equipped kitchenette, dining/lounge area. 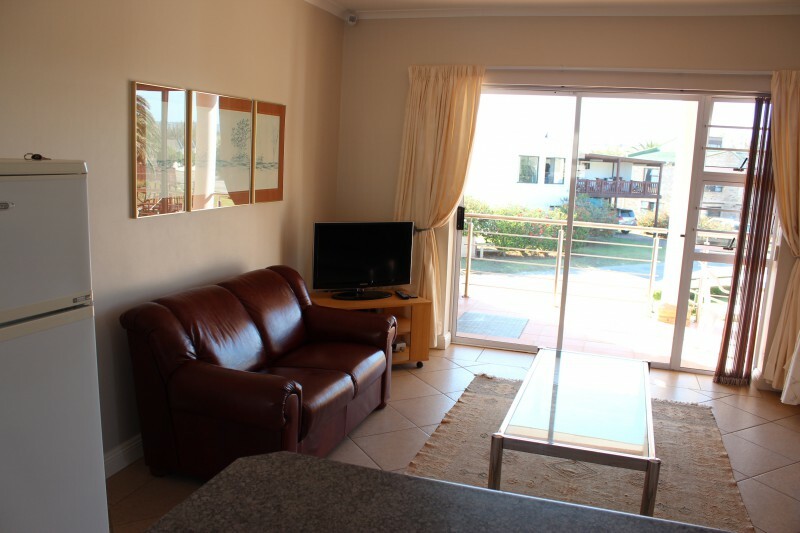 Two bedrooms, one bathroom (with washing machine) and sliding doors from main bedroom and lounge to balcony with braai facilities. 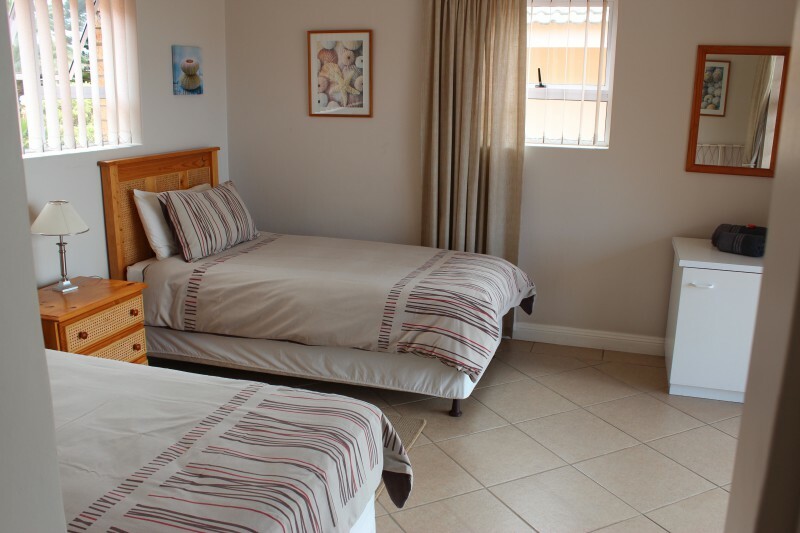 The unit has a 32” flatscreen TV, DVD player and connection for DSTV, just bring own card and decoder. Only 50m to the beach. 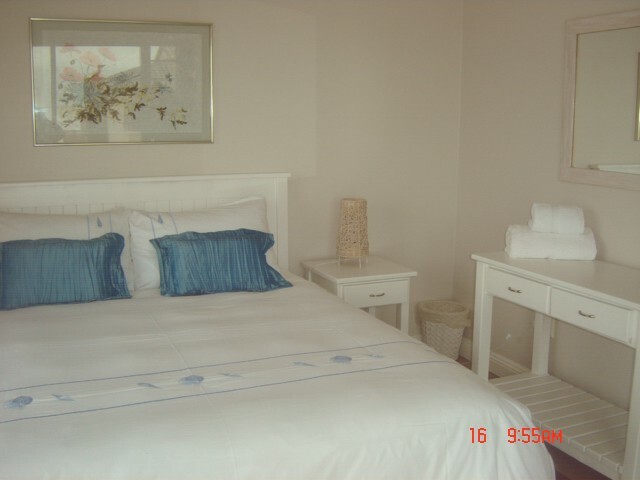 The private en-suite bedroom has a double bed, microwave, bar fridge and TV.